Melvyn Bragg explores the relationship between class and culture, starting with 1911 to 1945 and telling the story of how a rigid society responded to wars and economic hardship. 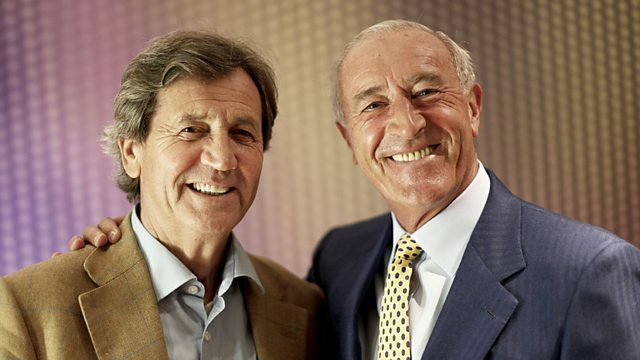 In this three-part series, Melvyn Bragg explores the relationship, from 1911 to 2011, between class and culture - the two great forces which define and shape us as individuals and as a society. Melvyn starts with the period from 1911 to 1945. Through location sequences, interviews with experts and ordinary people, and copious amounts of archive material, Melvyn tells the story of how a rigidly class-based society responded to wars and economic hardship, and changed to the point where a classless society seemed a real possibility at the end of World War II. Melvyn paints a picture of the cultures of the upper, middle and working classes before the Great War. In the Great War, the classes joined up together for the sake of the nation. Class division went to the trenches along with the men but was shaken by the common experience. Melvyn explores the culture that emerged. The thirties saw the horror of mass unemployment, and culturally a new interest among middle class observers in the plight of others. Melvyn explores the importance of class in the work of George Orwell, particularly The Road to Wigan Pier. In 1939, the nation went to war again and the theme of the different classes pulling together is a major one, particularly in the cinema. Melvyn develops this with reference to In Which We Serve. With the Labour victory of 1945 and the implementation of the Beveridge report, it seems that a new world is on the horizon, one in which class will no longer be the defining factor. What role has culture played in bringing this situation about? And how will class and culture interact in the future?